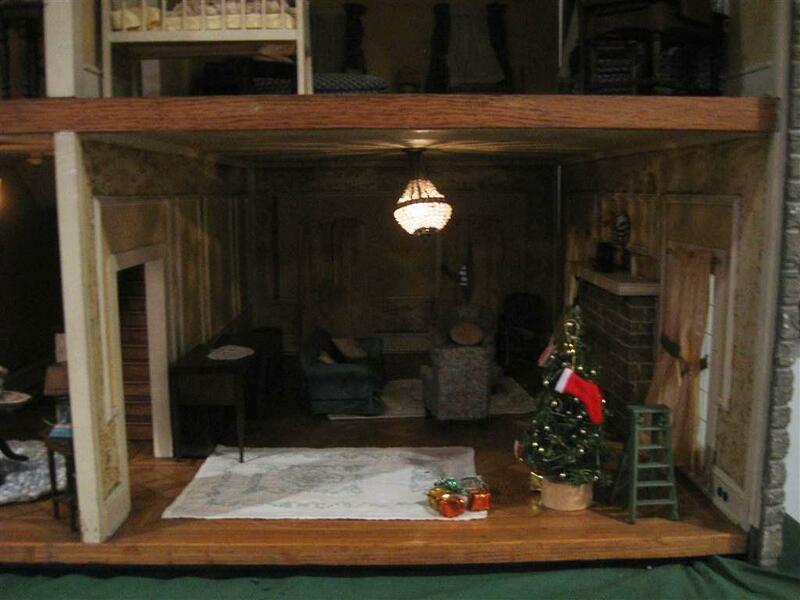 Architect Douglas W. Gilmour (1902-1969) made this amazing Model/Doll House for his daughter, Mary Louise Gilmore, as a Christmas present in 1934. This model was based on an actual home he designed in Bryn Mawr, Pennsylvania while a principal with Savery, Sheetz & Gilmour Architectural Firm (1927-1958). 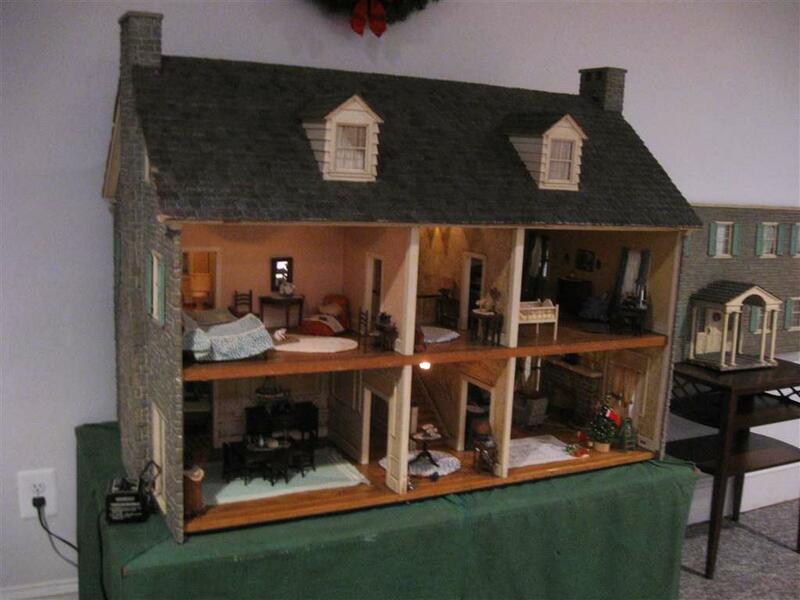 This Model/Doll House uses only the center portion of his original floor plan for this Bryn Mawr home. All the shingles on the roof were hand-cut, painted and made to look like an actual slate roof. The down spouts were made of copper. 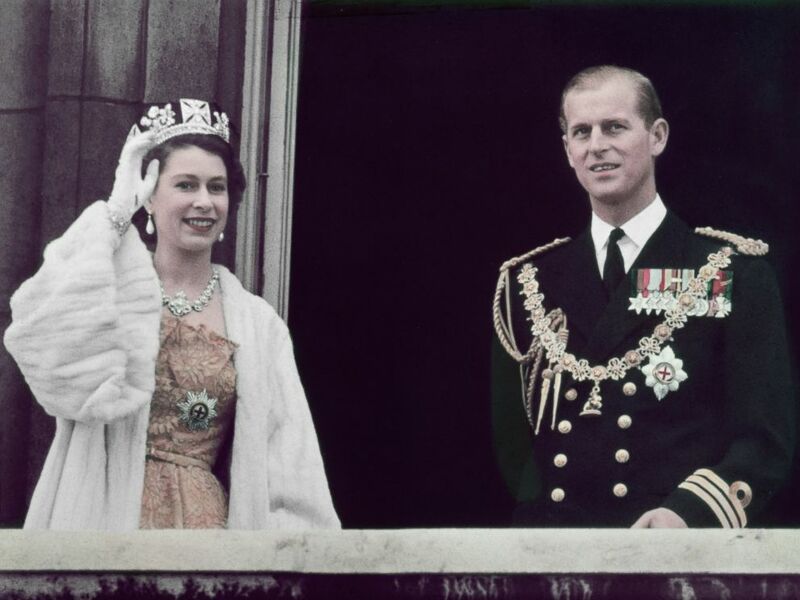 The exterior walls were made of plaster scored to look like stone blocks. The interior floors were made of wood in parquet design. 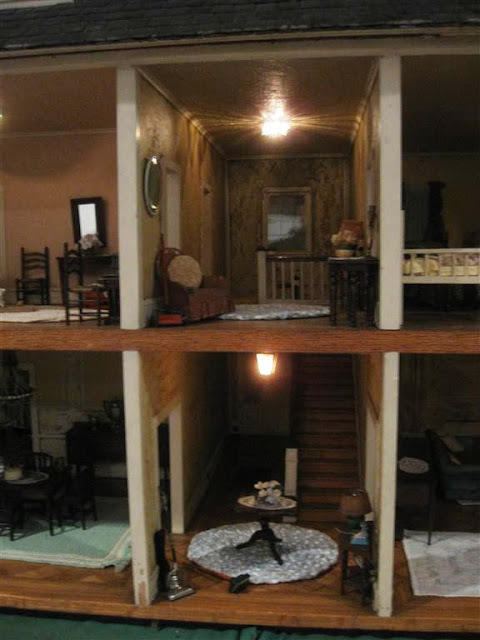 Members of the Gilmour family made just about all the furniture in the Doll House except for the guest bedroom furniture. 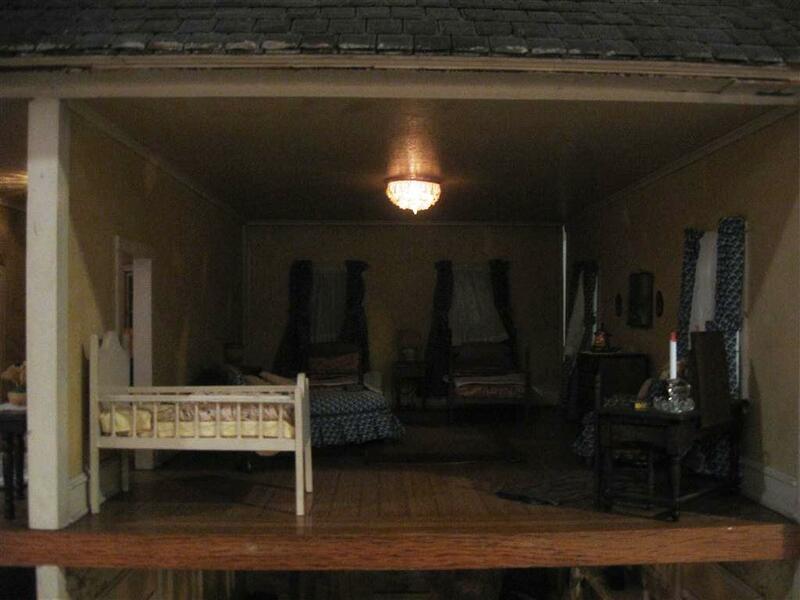 This bedroom furniture was purchased from FAO Schwartz in New York. Family members used great ingenuity and thrift in making these pieces. 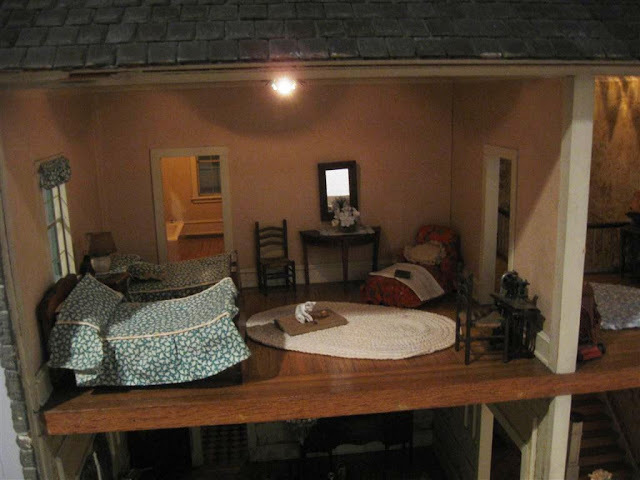 Some of the draperies in the Doll House were handmade from an aunt’s bridesmaid dress. Mary Louise’s grandmother hand crocheted the rugs and made the mattresses from pads from an old football uniform. The house has its own transformer, and the lights can actually light, although we have chosen not to light the house this way. Since it was originally given as a Christmas present, the living room has a Christmas tree complete with tiny wrapped presents & china dolls. Mary Louise Gilmour Mann maintained this house for her children and grandchildren for many years. 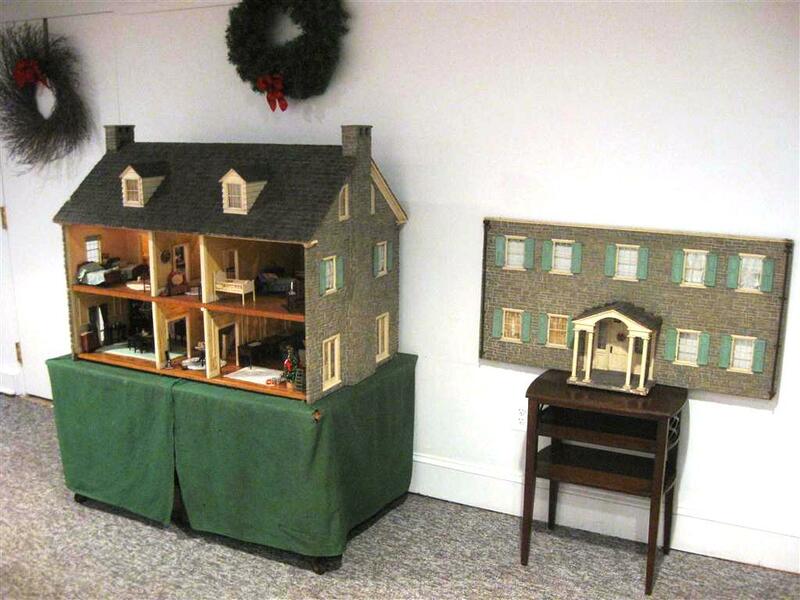 In February 2007, she donated this Doll House to the Royal Heritage Society. 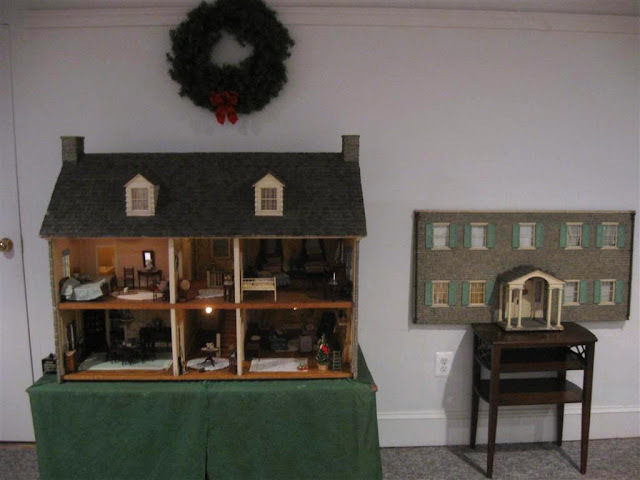 The Royal Heritage Society first showcased the Gilmour Model/Doll House in 2008 to delight those who visited Ormiston Mansion during the Fairmount Park Houses Holiday Tours. 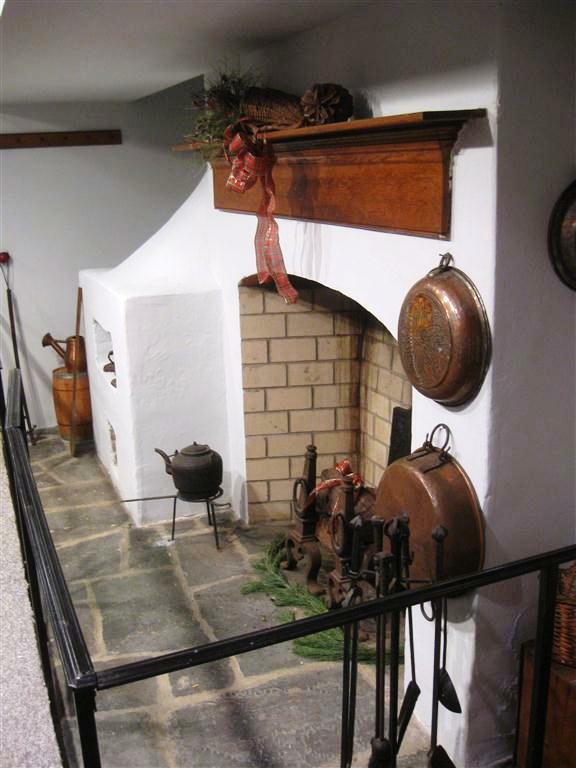 This Scottish oven is original to Ormiston Mansion. It has various compartments for baking bread and a large center portion for roasting meats and boiling pots over the open flame. The fireplace is paved with brick and the walls of the fireplace are brick covered by plaster. 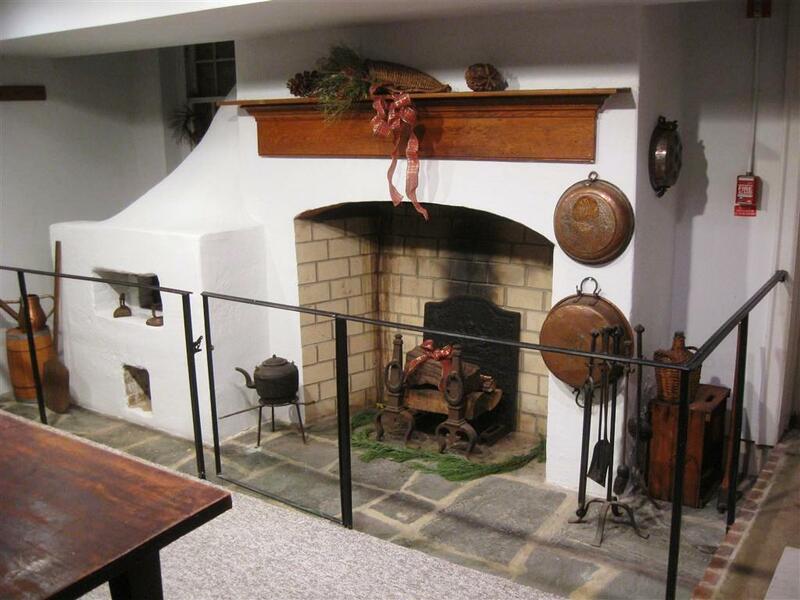 It was unusual for a cooking fireplace to be inside a home in the 18th century. Most homes had small kitchen buildings outbuildings. 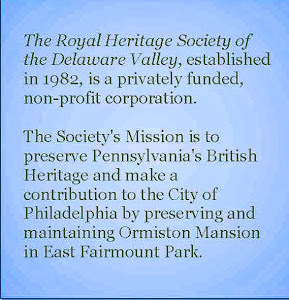 You can see such a building at Mount Pleasant in East Fairmount Park. All of the copper pots & iron kitchen tools were donated to the RHS to suggest the method of cooking in the 18th Century. 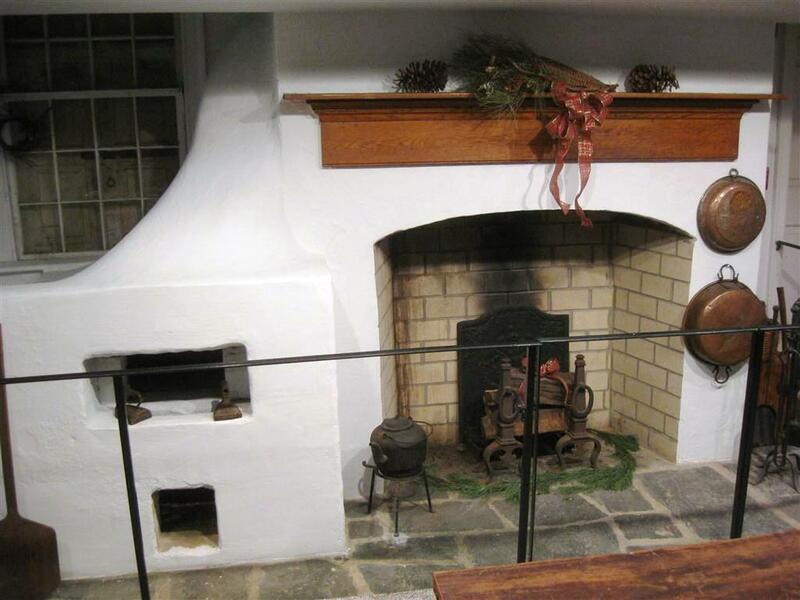 The small blackened irons are early examples of irons that were heated in fireplaces so clothes could be pressed.